Commodities Funds: What should you look for? The increasing scarcity of raw materials has drawn worldwide attention of investors who are interested in commodities funds. 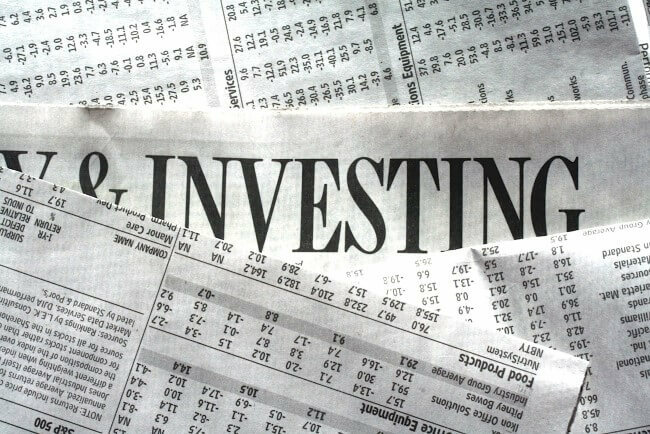 More and more funds try with this theme investment profits. Commodity funds, mutual funds that invest in commodities, are a relative newcomer in the fund industry. 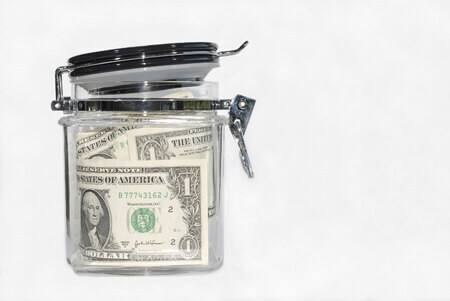 The category in our Fund Compare is not large, there are several dozen funds. These funds are to benefit from the increasing scarcity of many commodities such as gold, silver, oil, coal and iron ore. But think nowadays all kinds of agricultural products such as cereals, coffee or cocoa. The scarcity of them is also increasing with the fast growing world population. The bulk of the commodities funds trading takes place through forward contracts, futures and options. Nowadays there are many indexes that a basket of derivatives that follow. 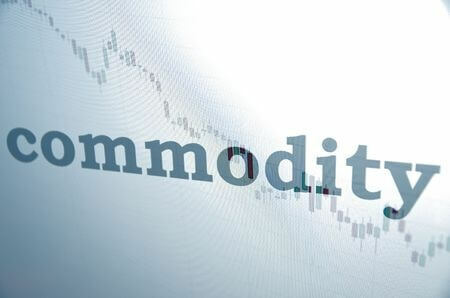 In commodity derivatives trading does take some knowledge and access to distant markets. Hence investment private investors offer their services. Most commodity funds invest in derivatives, futures on U.S. exchanges. Typically this is accompanied by high costs. Futures usually run off and then a new set must be purchased, at fair terminology called by rollers. That the variation of the portfolio opaque. 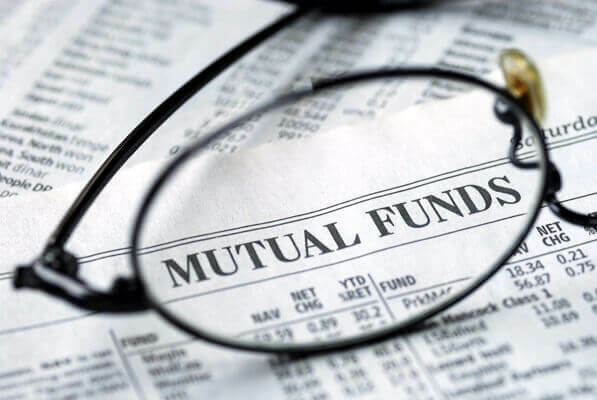 There are also funds that track an index, but that index basket mimic is also generally invested in derivatives. When gold funds, there is now a trend can be observed that the fund gold bars in a vault somewhere actually possesses. Raw materials no dividend. It is therefore only earned by price increases. That’s right, the biggest drawback of such an investment in gold. A gold bar does not generate revenue, such as a stock dividend yields. There are ways to be dividends to generate, but investing in commodities. This can be done by a basket to buy shares in raw material producers, the most famous are mining companies. You share in the profits of those companies – through dividends – and you benefit along with the price of the commodity. There are mutual funds that invest in commodities over such shares. Incidentally move shares of gold mining companies for example, not one on one with the gold price. Such a company play more factors than the price of their output. Although a higher gold price certainly have a positive impact on such share. The scarcity of resources is a long-term investment themes that bet on rising prices. 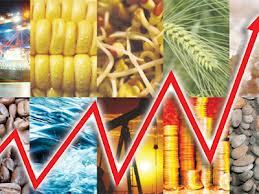 The prices of commodities and related derivatives or indexes in the short term, however, sharply up and down bobbing. As an investor you against that volatility. 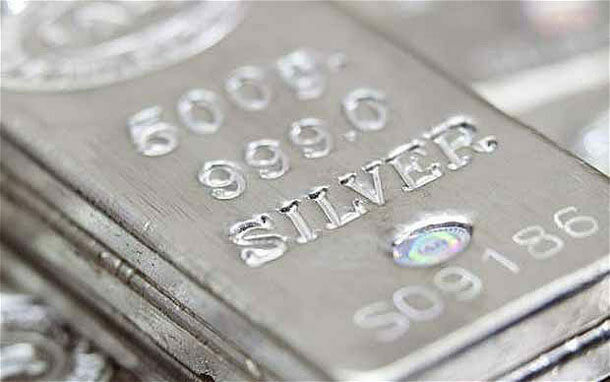 How To: Invest In Silver? Crude Oil: 5 Ways To Trade What Types Of Investments Are There? 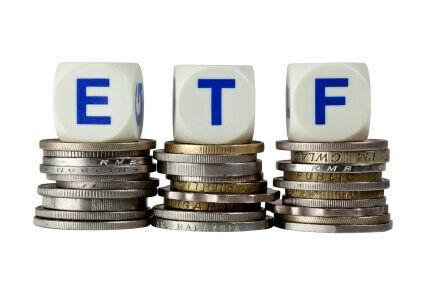 Learn the structure of ETF’s What Is An ETF? 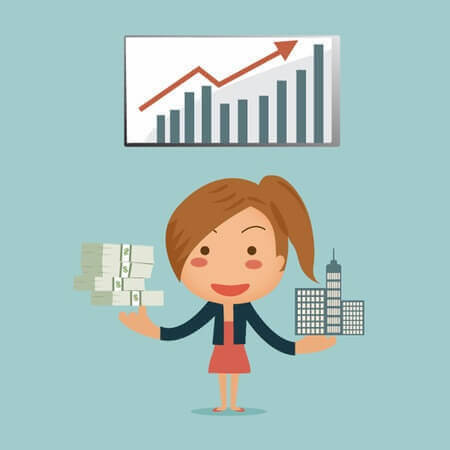 Commodities trading Raw materials / commodities investment ETF / index funds Ten smart tips: Success with mutual funds Plus500 Review | forex, commodities, CFD, trade stocks, shares , equities, securities, Indices.